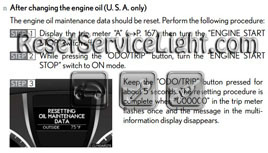 Reset oil service light Lexus RX 350. From years: 2007, 2008, 2009, 2010, 2011, 2012. How do you reset oil service light Lexus RX 350 after changing the engine oil. Turn the ignition to run (push START/STOP button once). Display the trip meter “A”, then turn the “ENGINE START STOP” switch off. While pressing the “ODO/TRIP” button, turn the “ENGINE START STOP” switch to ON mode. Keep the “ODO/TRIP” button pressed for about 5 seconds. The resetting procedure is complete when “000000” in the trip meter flashes once and the message in the multiinformation display disappears. All information is taken from the Lexus RX 350 owners manual. Press start button twice without foot on brake to get to run position. Press odometer button on dash to lower left side of steering wheel to get to trip odometer”A”. Press start button once to get to “off” position. Then hold down the odometer button and press start button twice to get to start position, continue to hold odometer button till the rolling lighted dots stop and the display shows a series of 0’s. Press start button to turn off car and you are done. 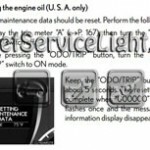 That it is the full procedure how to reset oil service light Lexus RX 350. If you like to reset any maintenance oil light after an oil change. 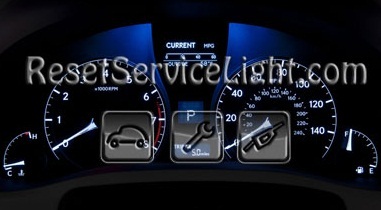 Or reset check engine light, airbag light, inspection key or insp errors when maint reqd, for Lexus cars. Or any warning light for service reminder which appears on the display. Write in the search box the car name for which you want to find information, and find how to reset other service reminders when by yourself. Click hear to see full procedure how do you reset the oil light indicator. 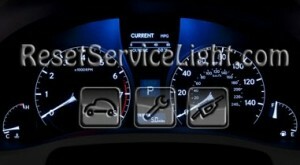 How to reset the maintenance light and how do you reset service light for all Lexus vehicles. This procedure is totally wrong for RX350. Called dealer and you hold odometer and pus start TWICE and the ignition is not started. Tried your procedure 6x before getting so frustrated then I called the dealer. Hello Rhonda, please tell me from what year is your car and in what country you live? This procedure is taken from Lexus RX 350 owners manual. Matter to which country the car is made. If this does procedure not fit, please tell us how did the dealer to reset your Lexus maintenance light. I have a 2010 RX and this how it works. Press start button twice without foot on brake to get to run position. Press odometer button on dash to lower left side of steering wheel to get to trip odometer”A”. Press start button once to get to “off” position. Then hold down the odometer button and press start button twice to get to start position, continue to hold odometer button till the rolling lighted dots stop and the display shows a series of 0’s. Press start button to turn off car and you are done. Hello Jeff , thank you for the comment ! Just eliminate steps one and two and start at three. I have a 2007 RX350. I have to set the Odometer to ODO, turn the key off. Push and hold the odometer button, and turn the key on, The dashes count down on the odometer and then all zeros are displayed. This means that you have reset the oil change indicator. 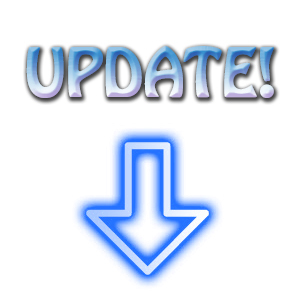 Thanks to Jeff, Rhonda and Rohl we made an update to the article. Thank you!